CJKX-FM also known as KX96 is a Country music format radio station based in Ajax, Ontario. 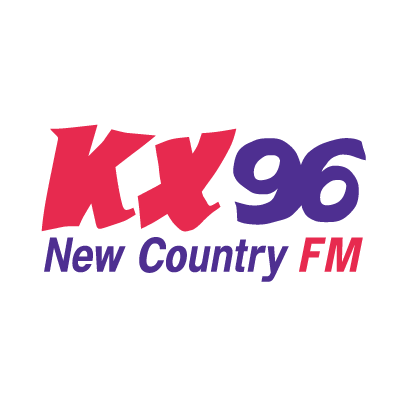 KX96 broadcasts a variety of Country music, but mainly New Country. Tune in into KX96 for great Country music, contests, concerts and community info.